Dr. Kane, MD practices Infectious Disease in Bethesda, MD. Dr. Kane graduated from University of Maryland School of Medicine in 1968 and has been in practice for 51 years. He completed a residency at St Agnes Hospital Baltimore. Dr. Kane also specializes in Internal Medicine. He currently practices at Kane Davis & Associates and is affiliated with MedStar Georgetown University Hospital. 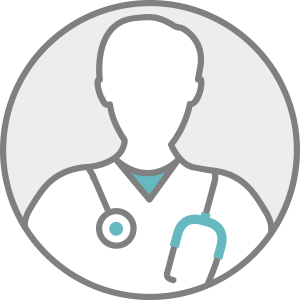 Dr. Kane accepts multiple insurance plans including Medicare, Cigna, and Anthem. Dr. Kane is board certified in Internal Medicine. Dr. Kane also practices at Kane & Davis Associates in Washington, DC.